Ben Bradshaw and his Online Marketing Magic! Ben Bradshaw had a very interesting start in the world of business. He started to host Magic shows at the tender age of ten, and from then he has finetuned his magical abilities and has since performed in front of many large corporate businesses. But how did he go from a ten year old performing in-front of his family to a corporate magician who currently holds the Guinness World Record for the fastest escape from a straight jacket? Its simple; Online Marketing! Like most people trying to turn their passion into a profitable business, Ben needed to figure out a way to get more gigs, and traditional advertising simply wasn’t working for him. After trying different advertising methods, Ben came across Google AdWords. The rest is history. After months of research and self education on Google AdWords, coupled with a surprise interest and knack for digital marketing, Ben was booking himself corporate gigs left, right and centre. Through trial and error Ben was able to figure out how to best increase his web traffic and maintain this steady stream of bookings, which meant enormous growth for his business. After witnessing his success with AdWords and the benefit it gave to his business, Bens’ friends, who were all entrepreneurs in their own rights, started to ask for his assistance in fuelling online traffic and growth for their businesses. Ben would set-up their Google AdWords accounts and then impart various tips and tricks on how to effectively maintain the accounts. Upon the success of his friends businesses, Ben then decided that the next logical step for him was to hang his straight jacket up and start a business dedicated to offering other businesses Google AdWords Management services; thus SponsoredLinX was born. SponsoredLinX has been operational for many years now and has quickly taken over its competitors in the industry as the place for businesses to go if they seek high quality Google AdWords Management. 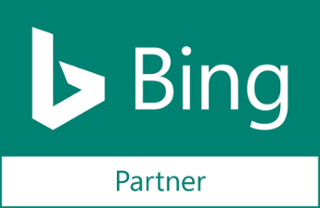 Bens’ ability for AdWords Management was soon noticed by various industry leaders and SponsoredLinX was approached to become an authorised Google reseller, shortly after its inception. Since then Ben has been able to grow his business by a staggering 300%, and is now Australia’s largest Australian owned AdWords Management Company. Keeping the theme of Magic alive, Ben has been able to quickly and seamlessly create and nurture a powerful team of professionals around him, all committed to maintaining the impeccable detail that Ben puts into each account he looks after. This commitment to detail has meant that SponsoredLinX has been able to successfully meet then exceed its clients’ individual needs. 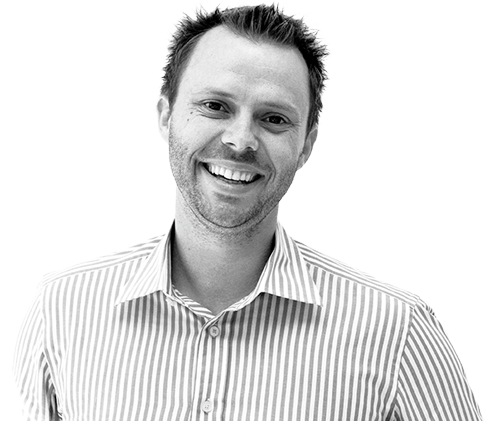 Ben has received a number of accolades and awards for the work SponsoredLinX is doing, including The BRW 2010 Fast Starter Award and The Smart Company Awards Winner 2010. Ben says that the recognition he is getting from the industry far outweighs any stressful days he may have, and things are only getting better for him. Ben was recently invited to give a presentation at the Googleplex in Sydney about his involvement and experience with Google AdWords. This year Ben is also planning to release a book dedicated to the subject of online marketing. Without a doubt, this will in turn, keep the accolades coming and the magic of Ben Bradshaw alive and kicking.